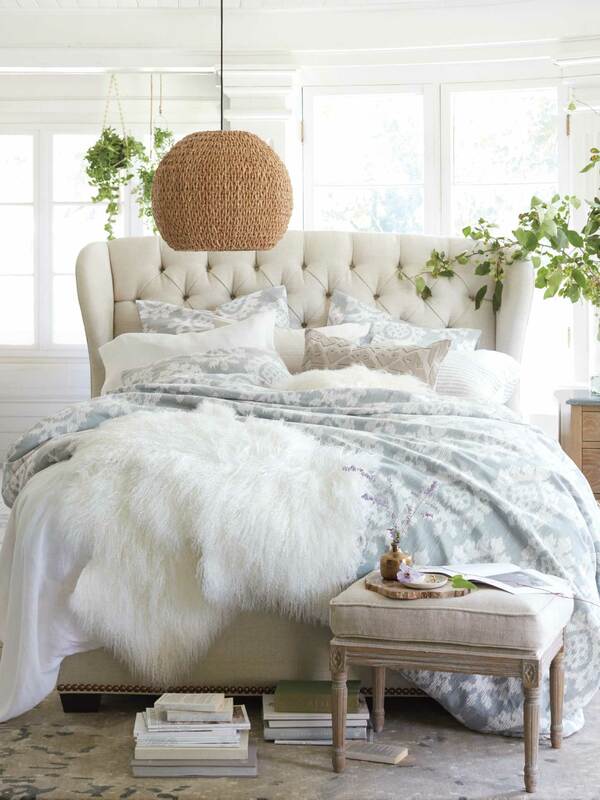 For decades, Arhaus has supplied one-of-a-kind furnishings for beautiful homes. By sourcing artisan-made furnishings from workshops all around the world, the company’s product developers have kept authenticity at the heart of each and every design. 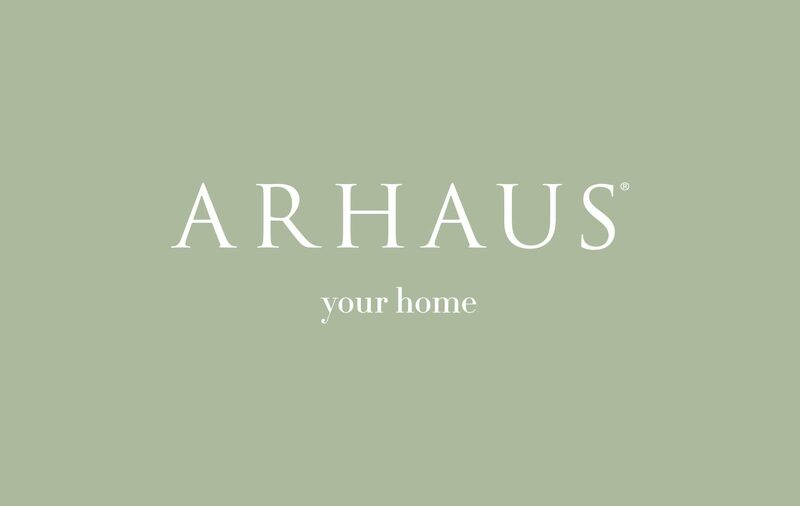 With a style defined by a singular passion for global influences and a strong commitment to the highest quality, Arhaus appeared to have it all. 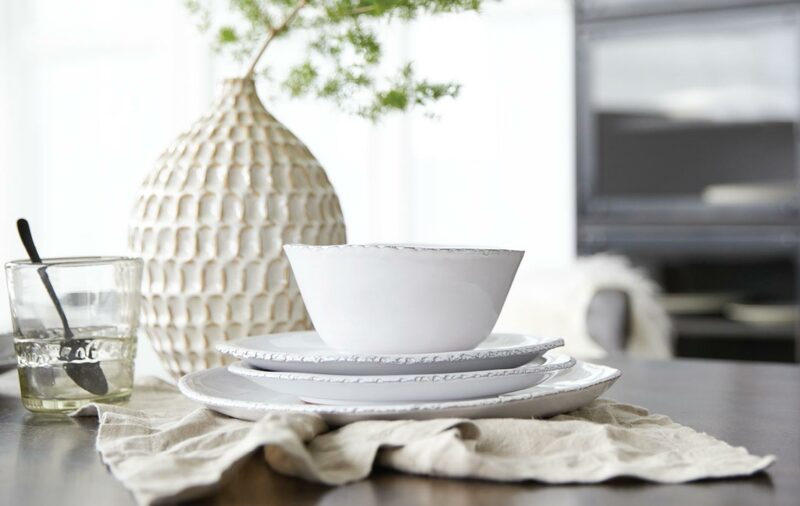 But the company sensed that consumers’ tastes were changing and that the brand’s “world market” look and feel needed refreshing to reflect the trend toward uncluttered simplicity in home furnishings. 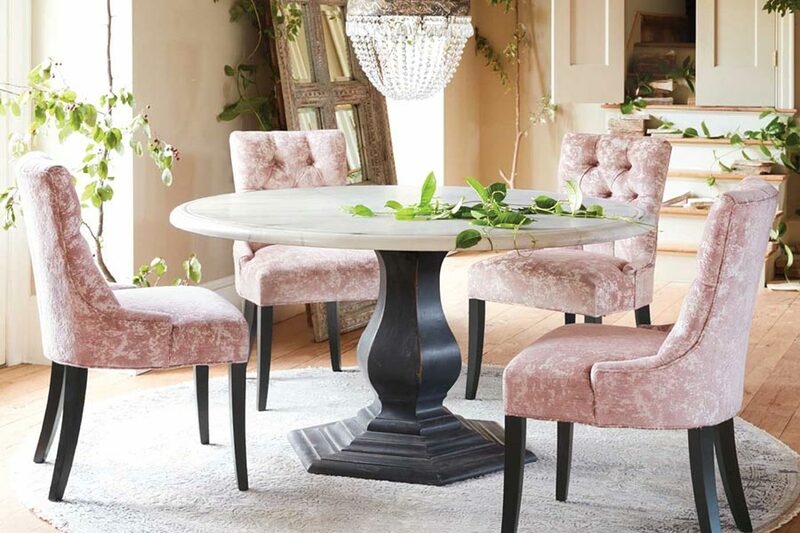 Arhaus was going to great lengths to bring incredible pieces to people who loved them, but those efforts sometimes got lost in translation. Consumers weren’t getting the message that these pieces came from some of the most skilled artisans in the world, using techniques passed down from generation to generation. They didn’t know how closely the Arhaus team worked with these craftspeople, builders, and weavers, and how much heart went into these partnerships. 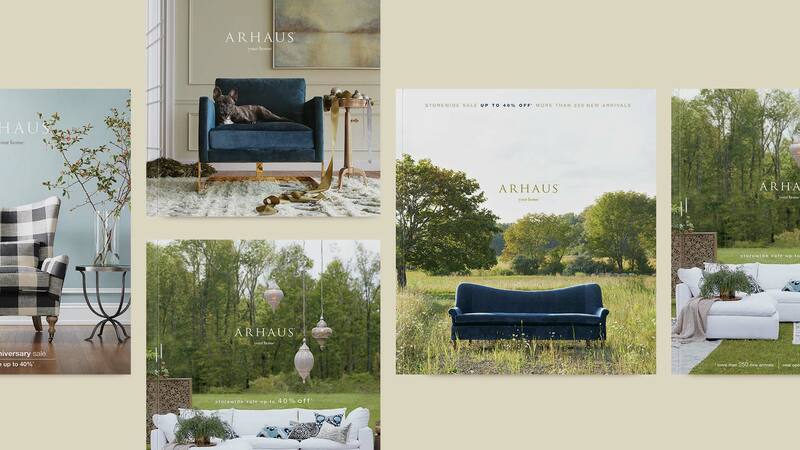 We wanted more people to see what mattered to Arhaus and to tell the company’s story in a way that would be relevant to the right audience. 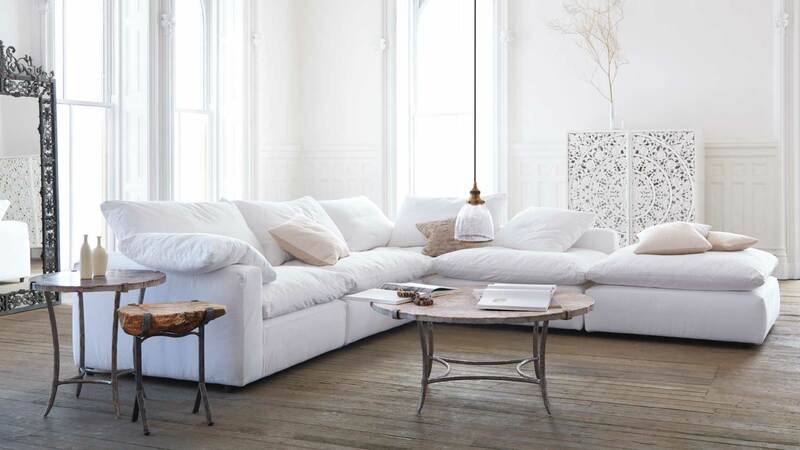 Our research identified the opportunity of a younger audience that was hesitant to invest in high-end furnishings, and we used what we learned to determine how to reach them and change their minds. 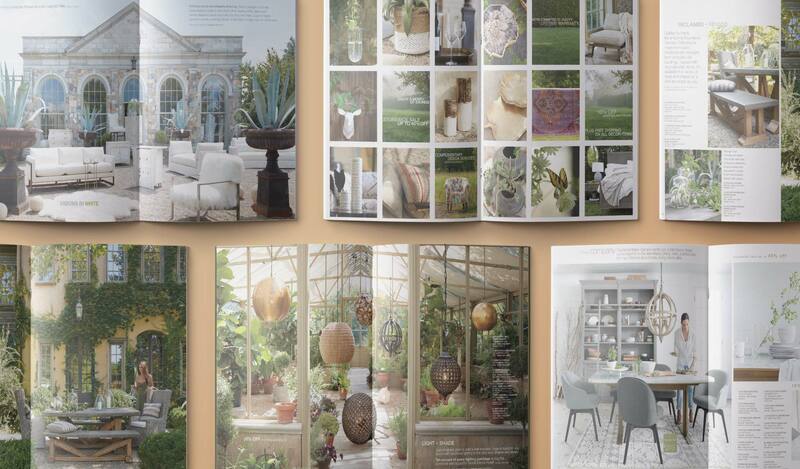 BMDG produced the first catalog photo shoot at lightning speed thanks to the collaborative efforts of the team at Arhaus and our own experienced art direction. 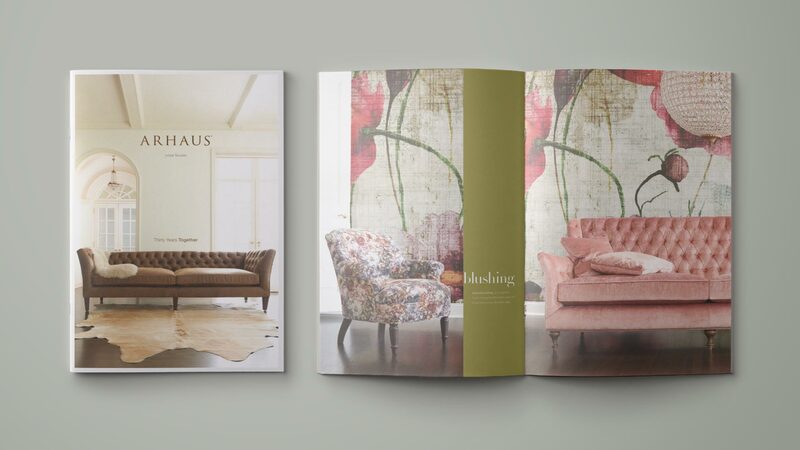 As each subsequent season brought new pieces, new trends, and new stories to tell, we developed a foolproof digital strategy and detailed quarterly drive plans, and we folded these into tangible assets such as catalogs and in-store signage. We also produced compelling creative for digital ads, engaging social media content, video, email, and web collateral. And at the center of it all was the brand’s beautiful, newly clarified visual identity, filled to the brim with light and life.